A Lancashire broker and member of a leading network was advising a high net worth client looking to buy property in London. Then the client was posted to America for work, receiving his income in US dollars.  This made the case more complex, which is when the broker decided to use the largemortgageloans.com referral service. The client was looking to borrow £1.368 million on a purchase price of £2.28 million (60% LTV) on an interest only basis. The whole mortgage application process was carried out without the client having to meet the private bank, which is quite unusual, as most private banks prefer to meet potential clients face to face. This meant that the process was rapid and did not require the client to return to London from his work in America. The best deal for the client was 1.49% over Bank of England Bank Rate (i.e. 1.99%) interest only for 5 years. Arrangement fees were just £5,472.